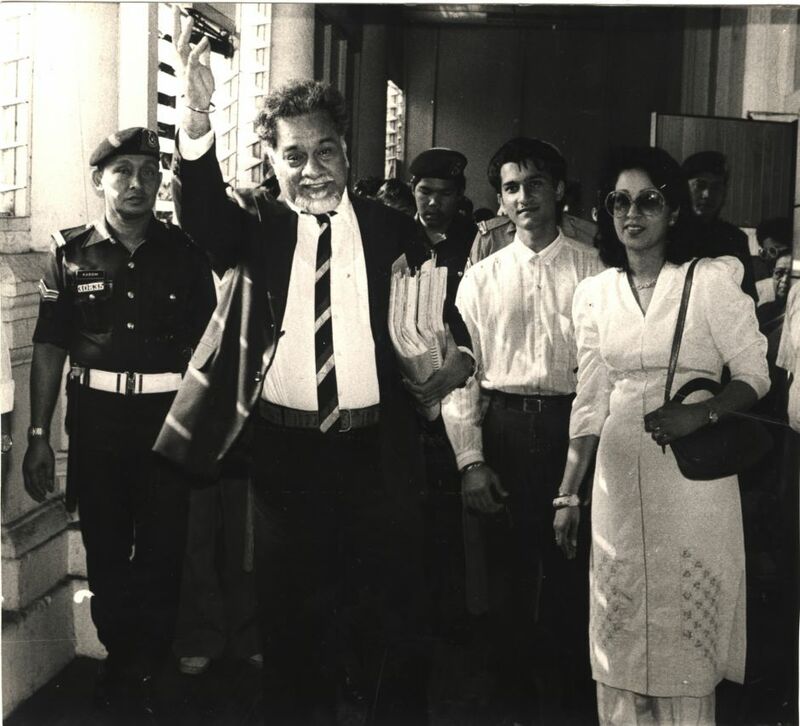 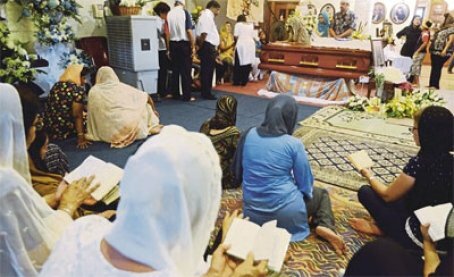 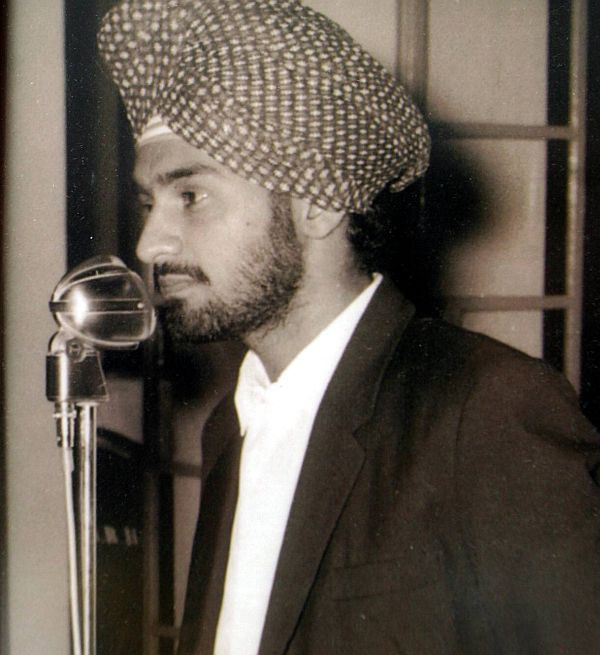 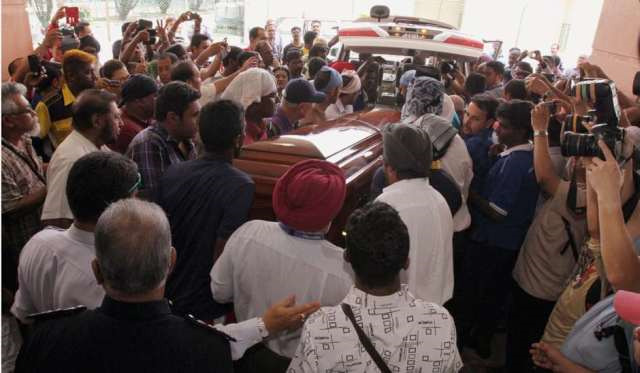 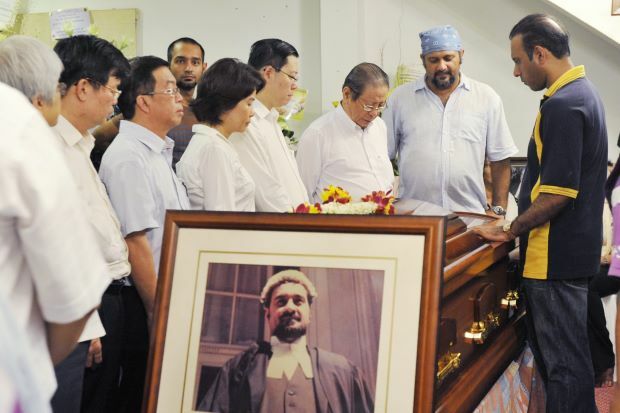 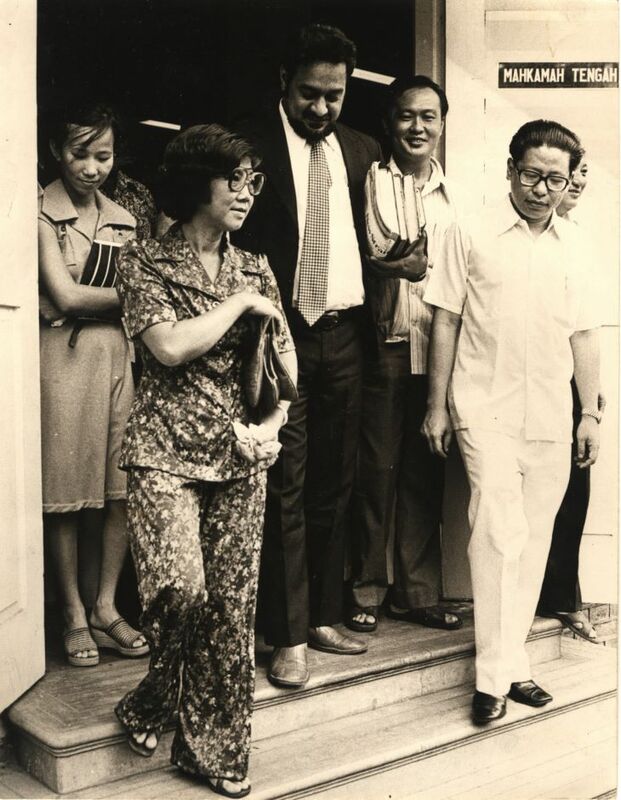 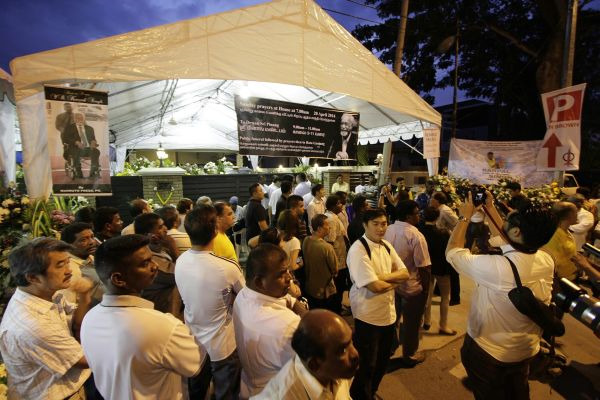 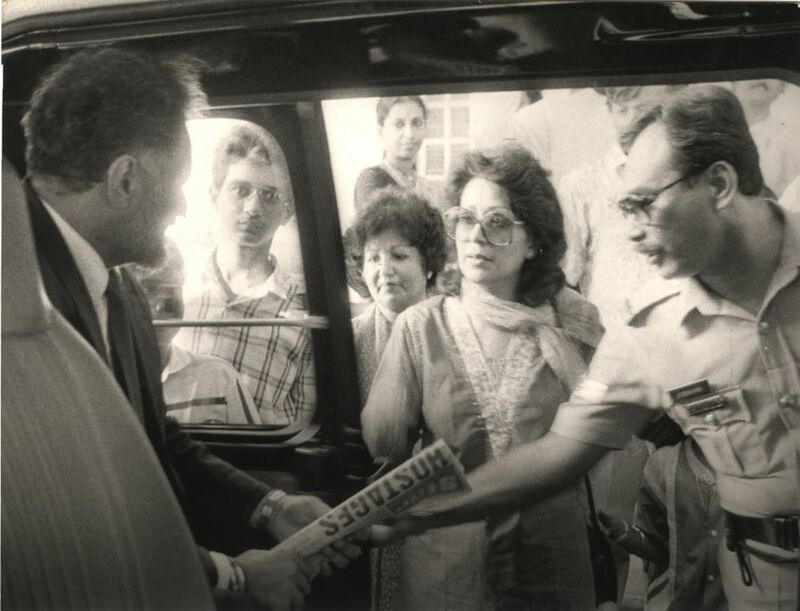 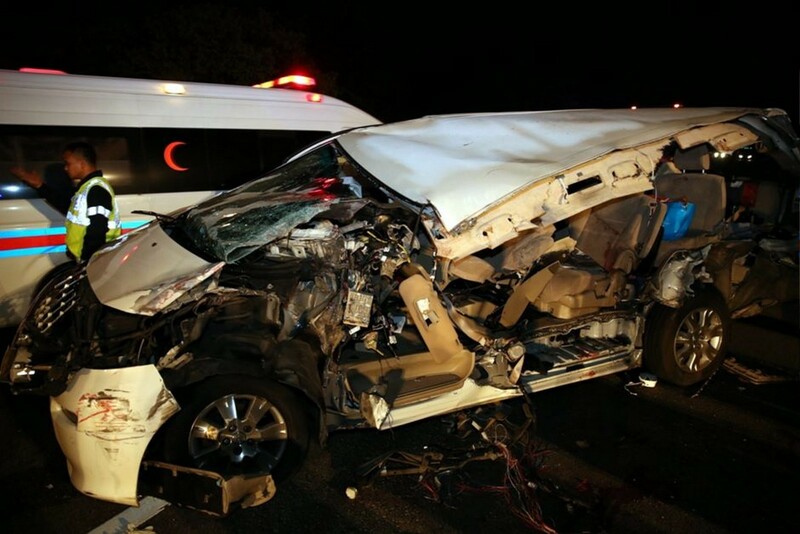 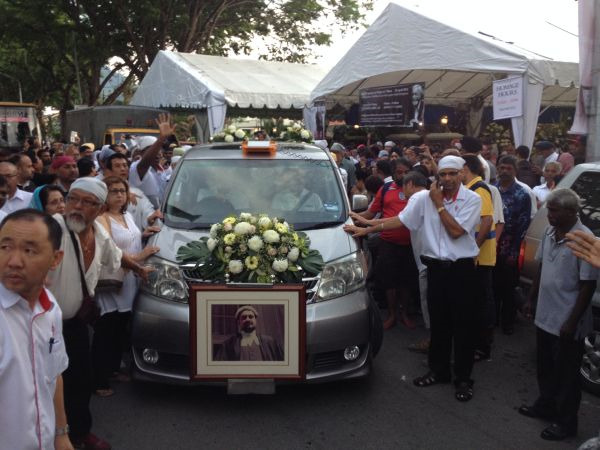 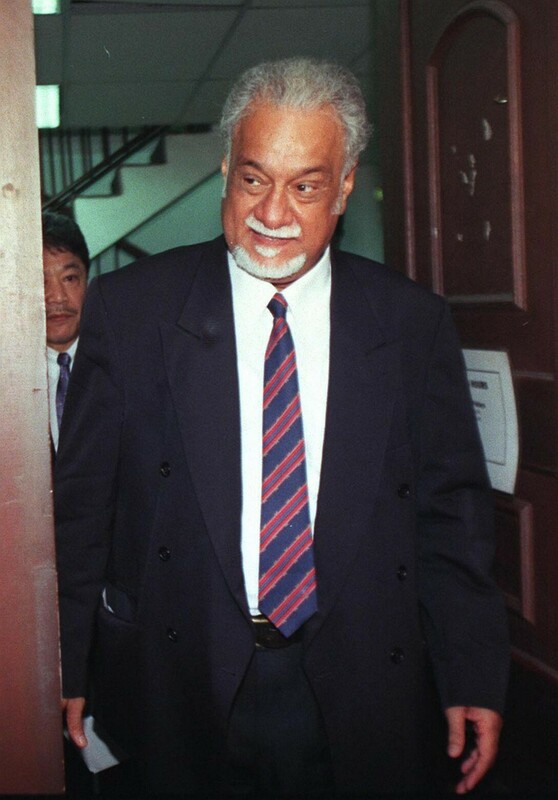 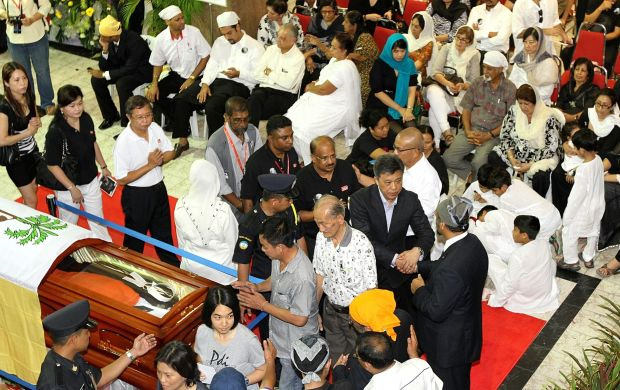 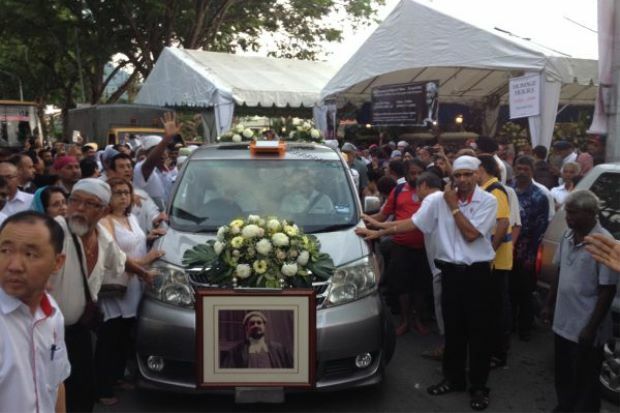 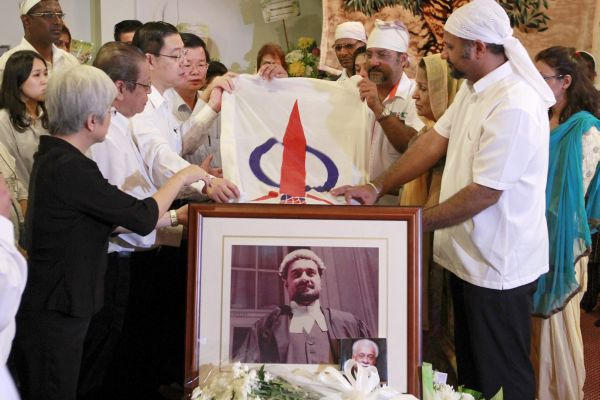 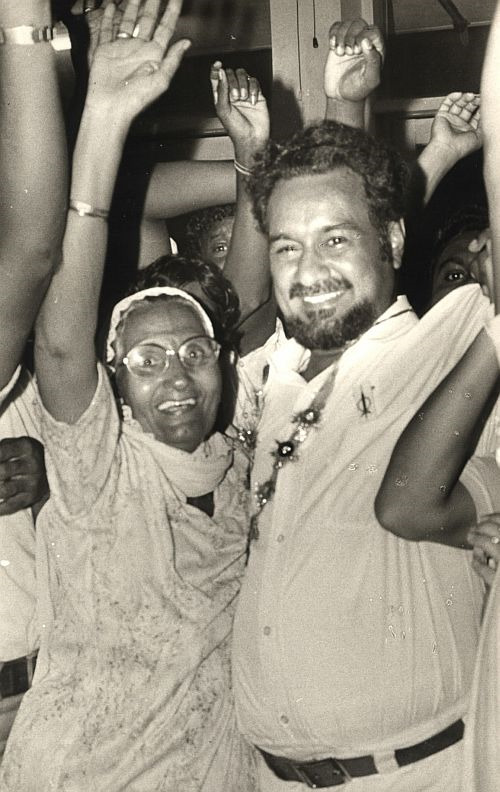 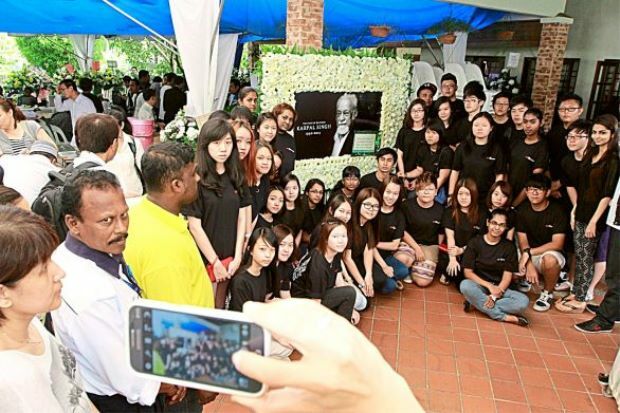 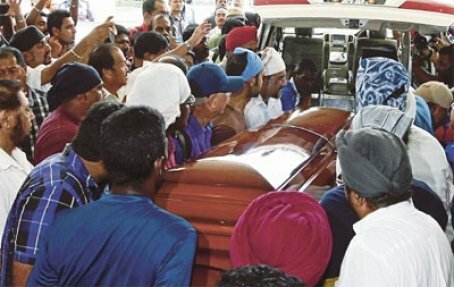 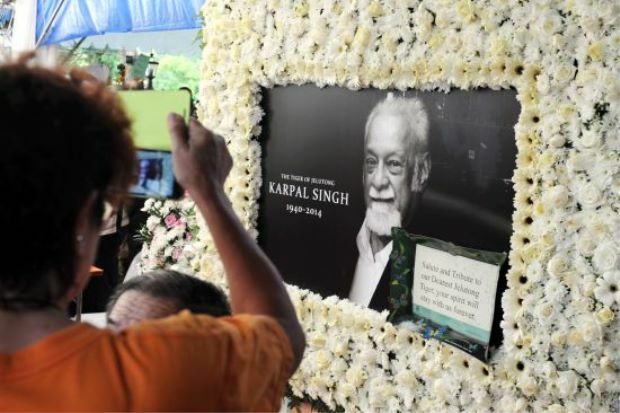 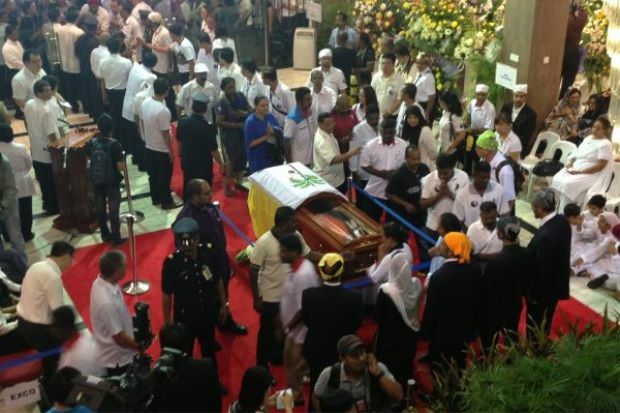 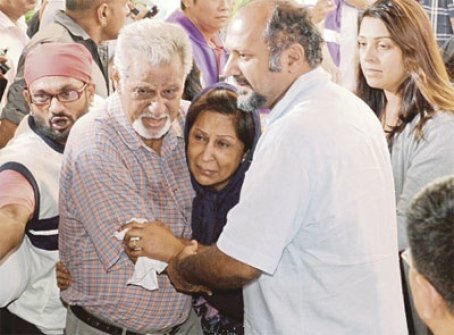 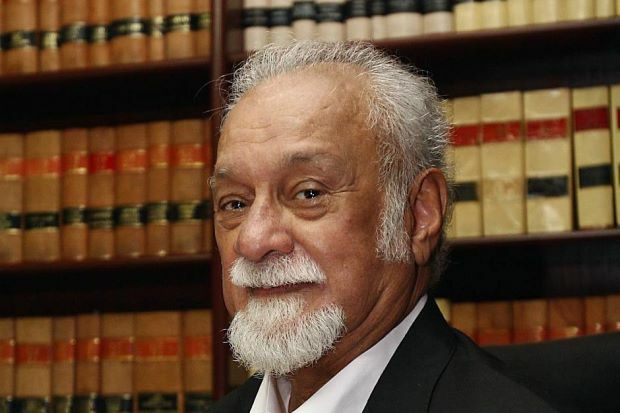 The crash: A collision killed Karpal Singh and his assistant, while the maid survived the crash. 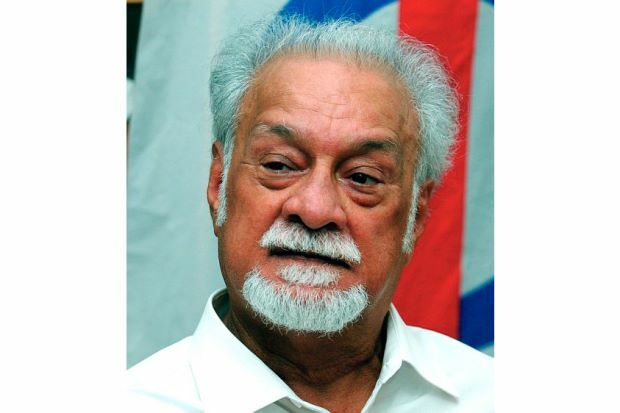 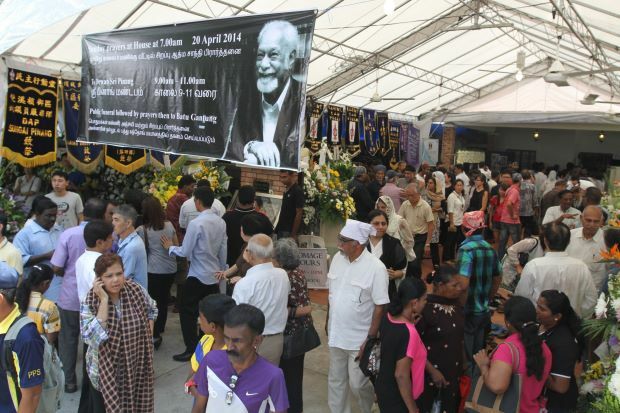 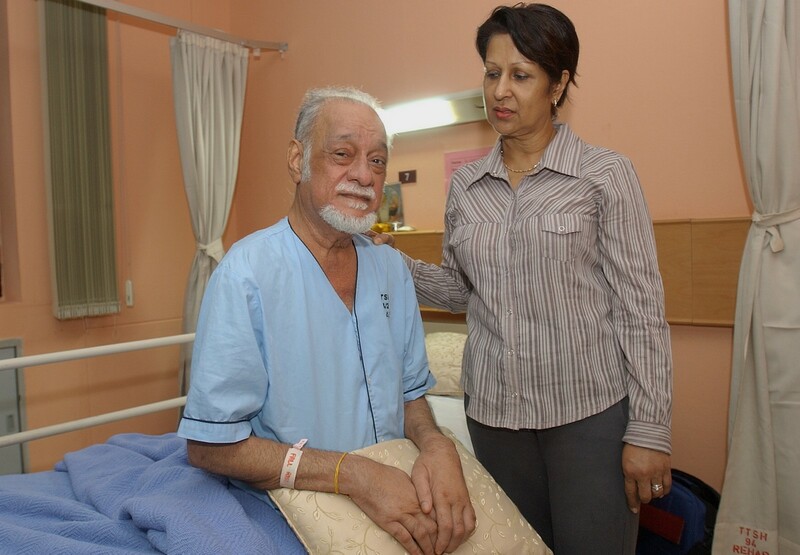 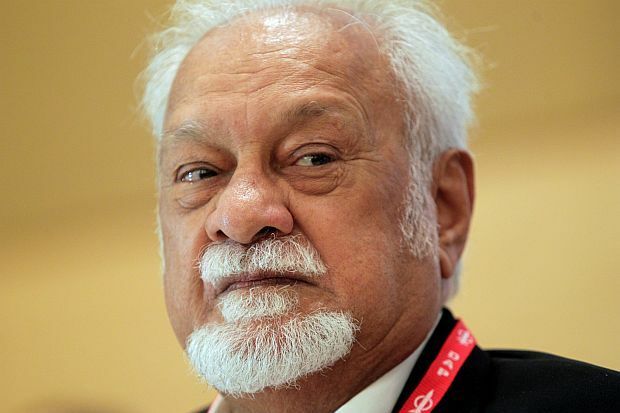 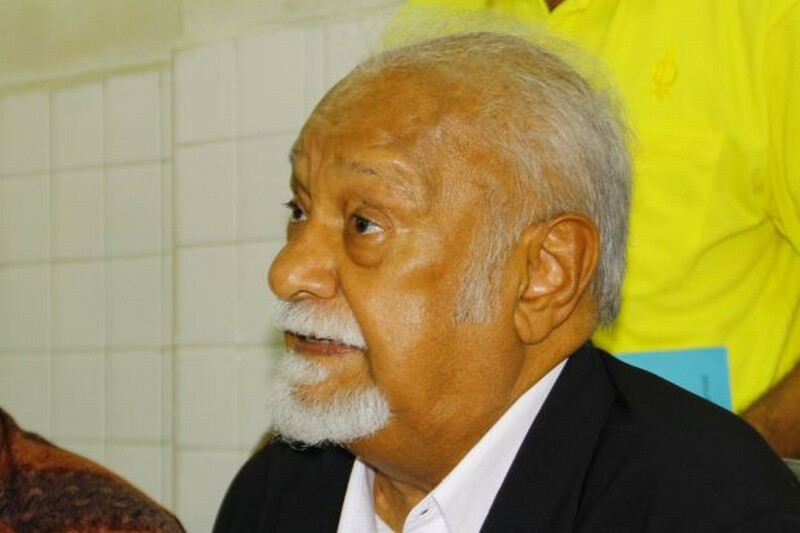 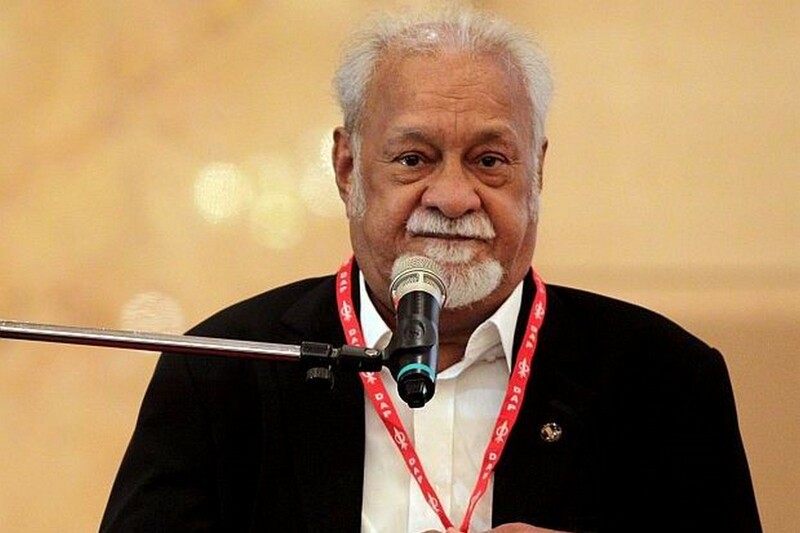 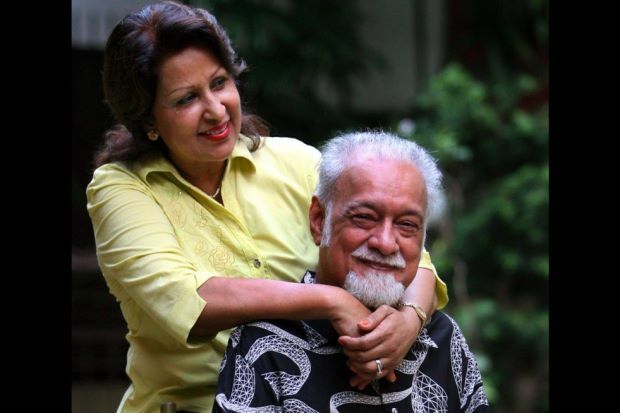 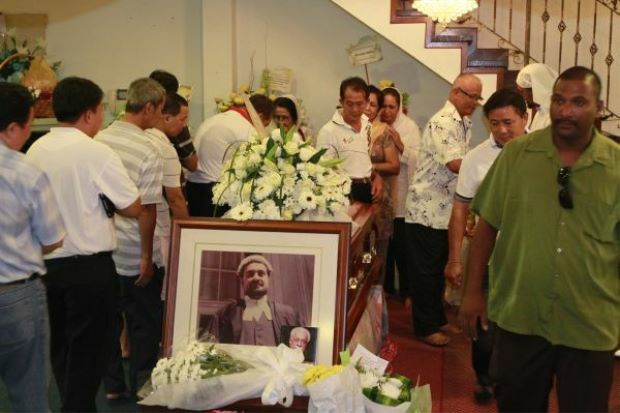 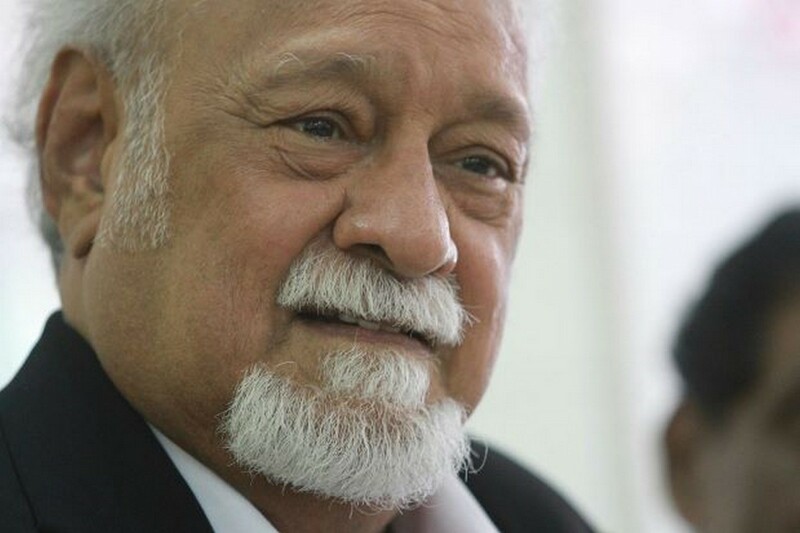 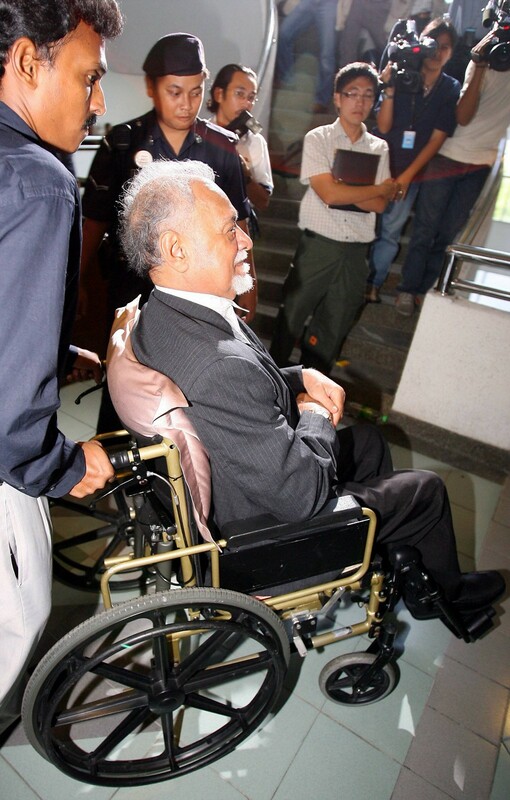 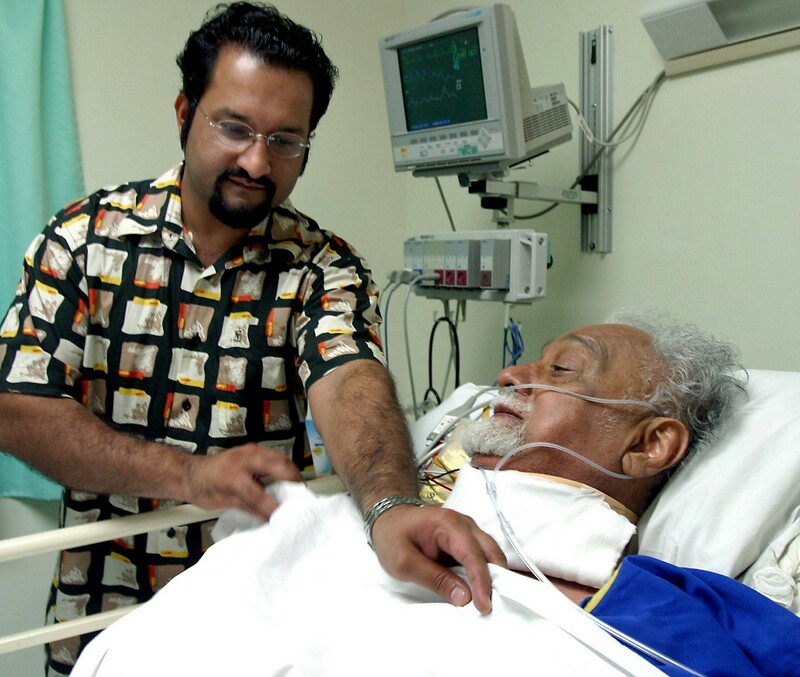 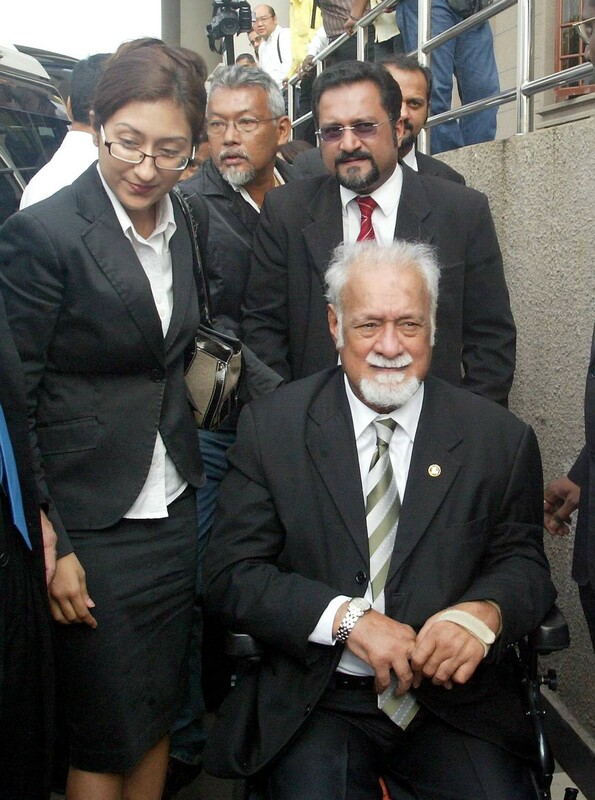 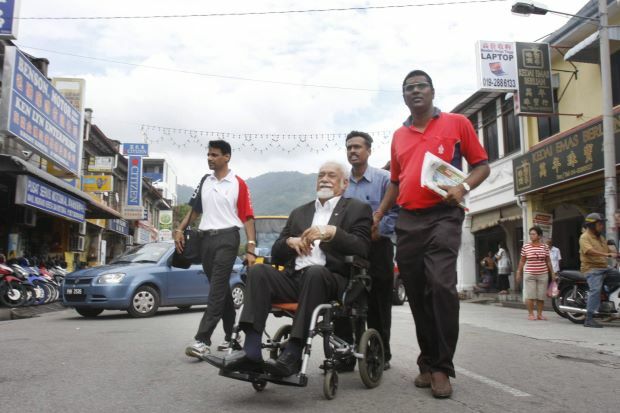 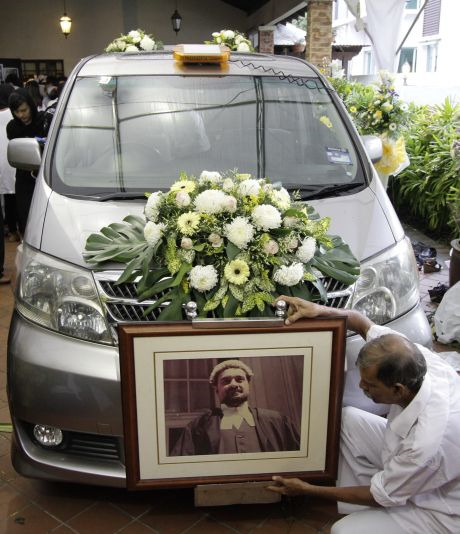 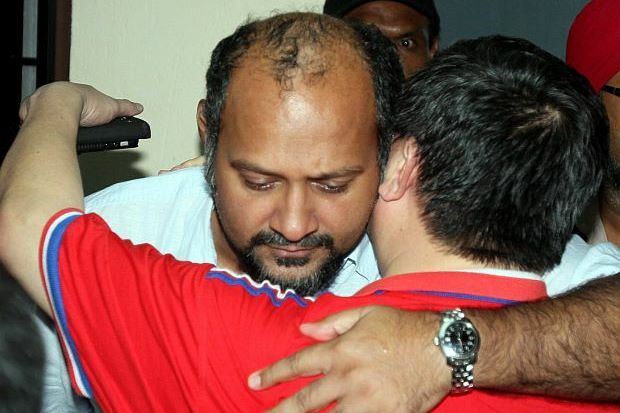 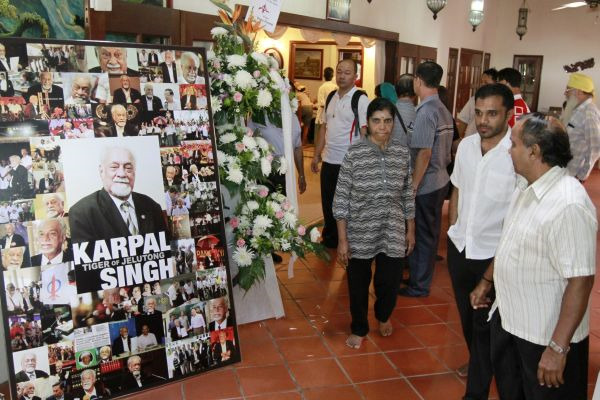 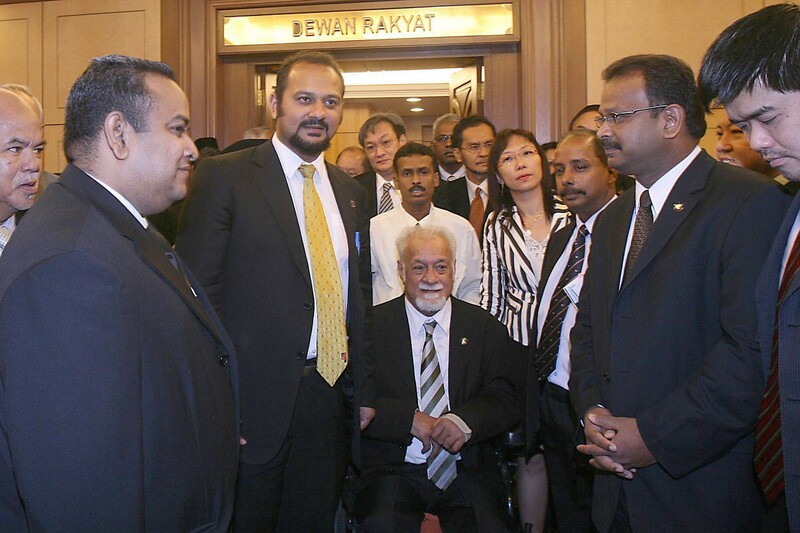 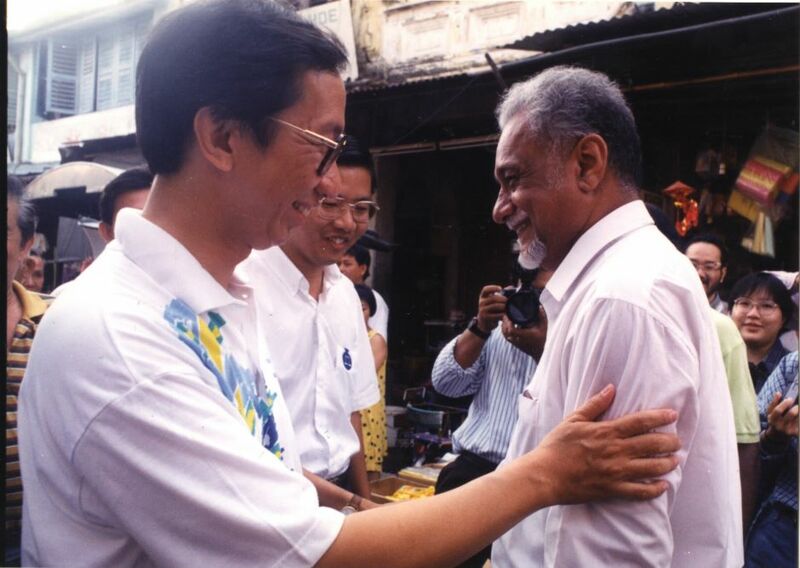 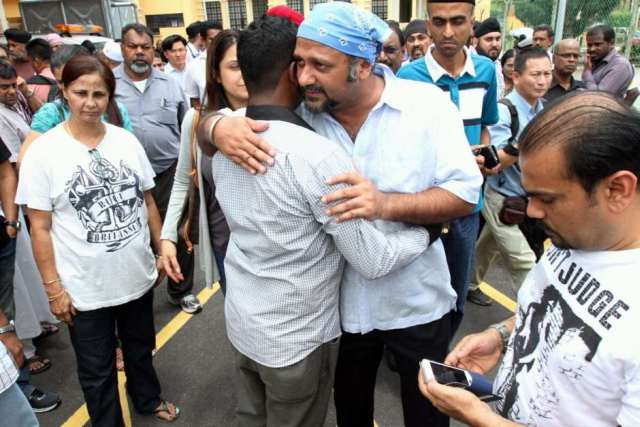 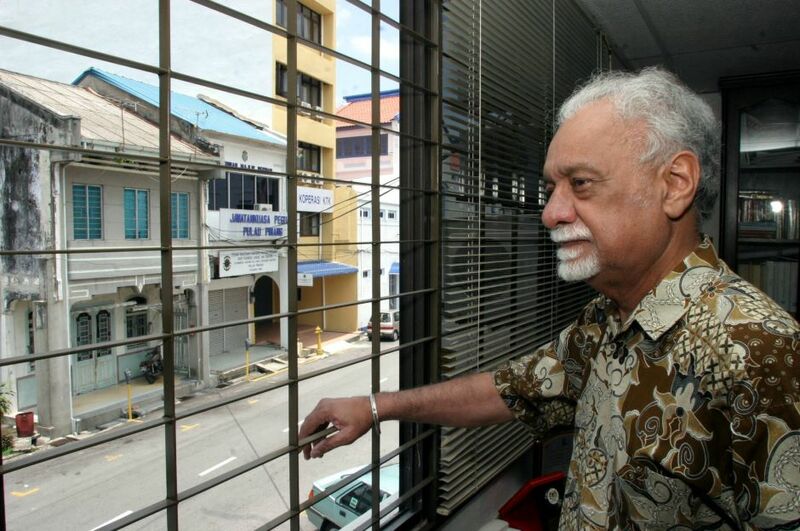 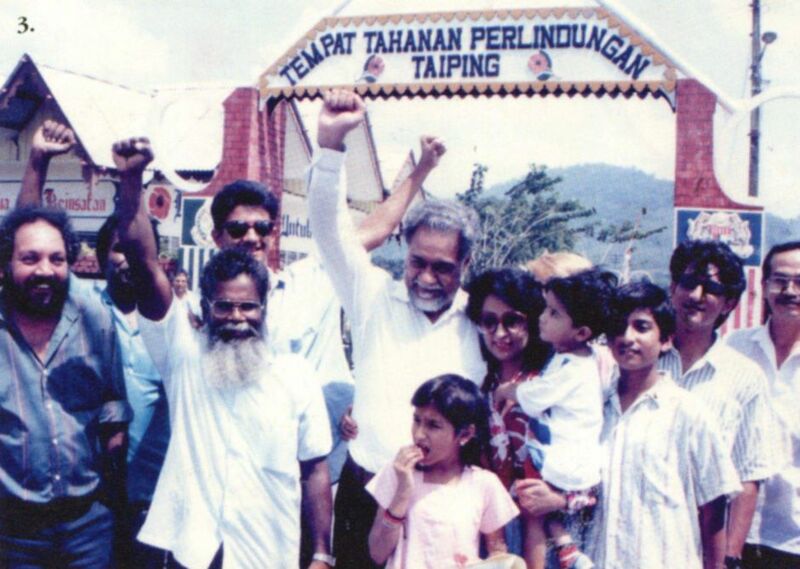 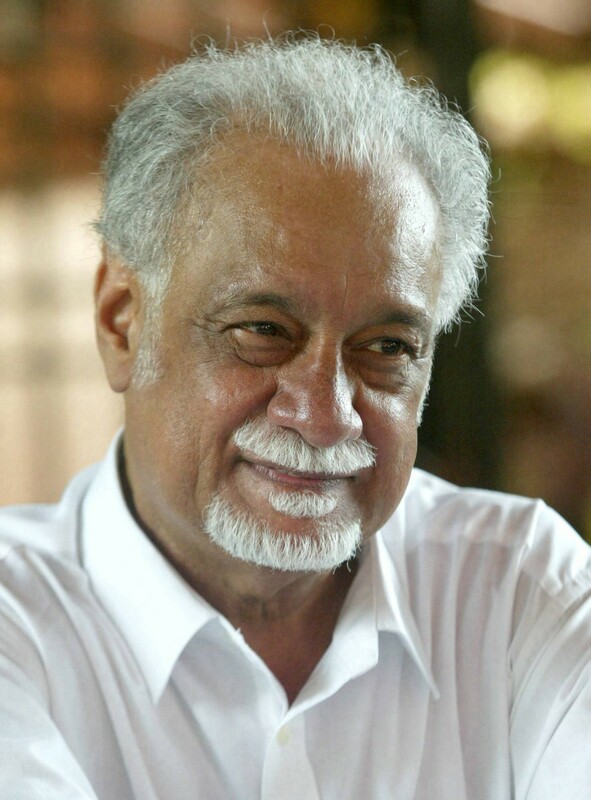 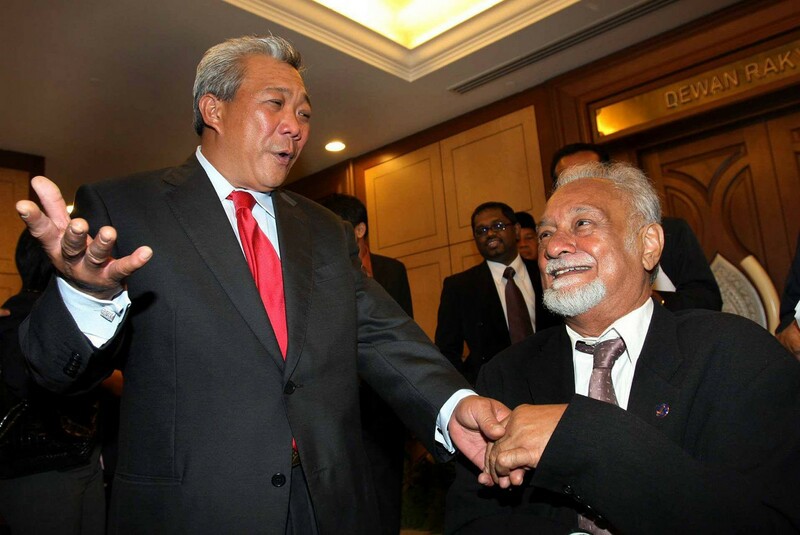 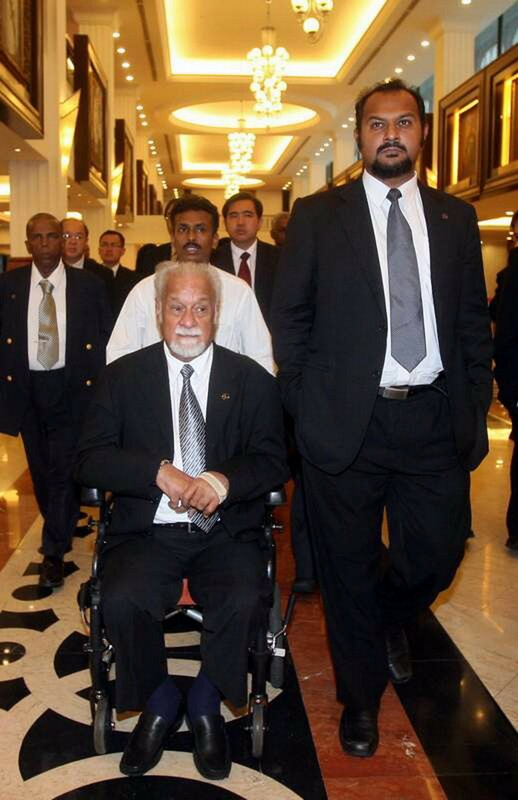 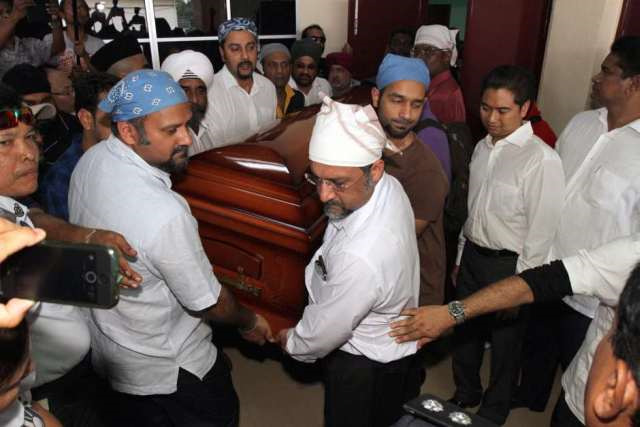 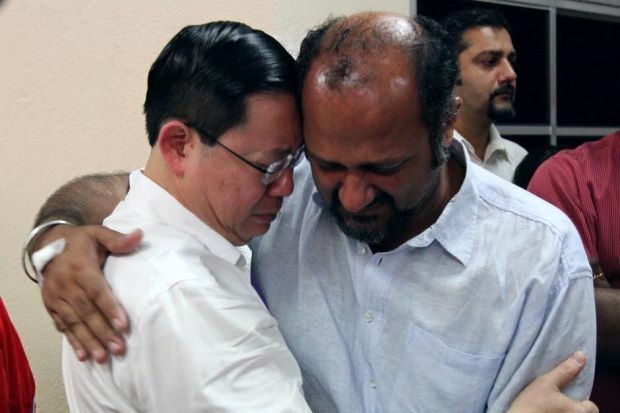 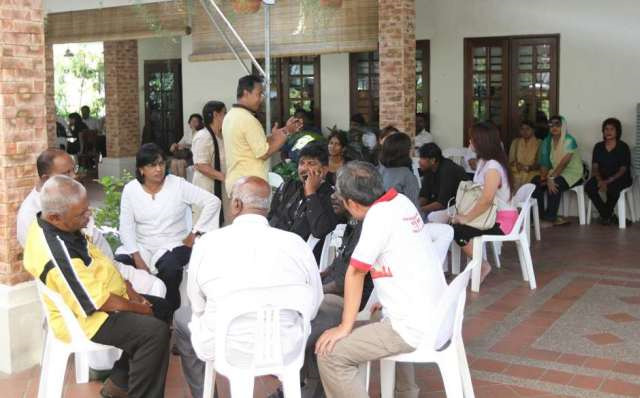 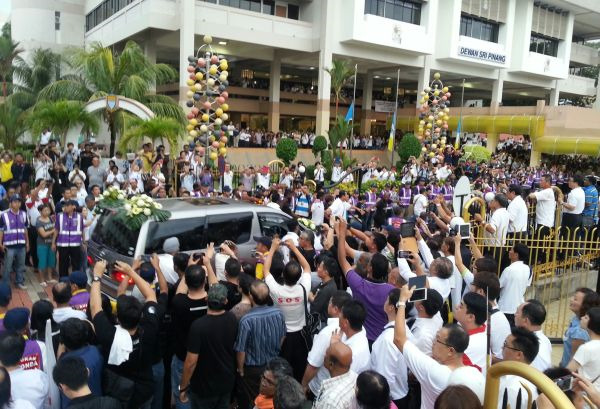 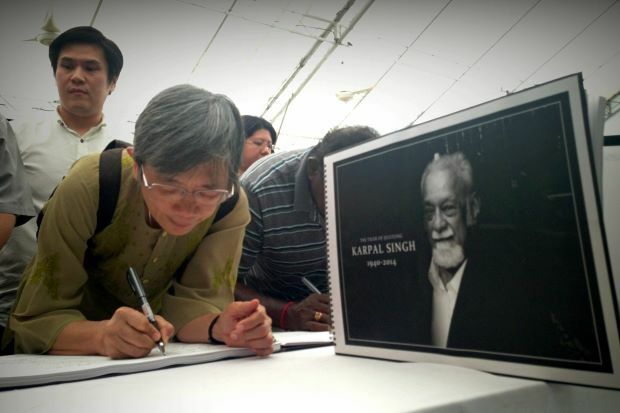 IPOH - The Indonesian maid travelling with Karpal Singh during the accident on Thursday has gained consciousness. 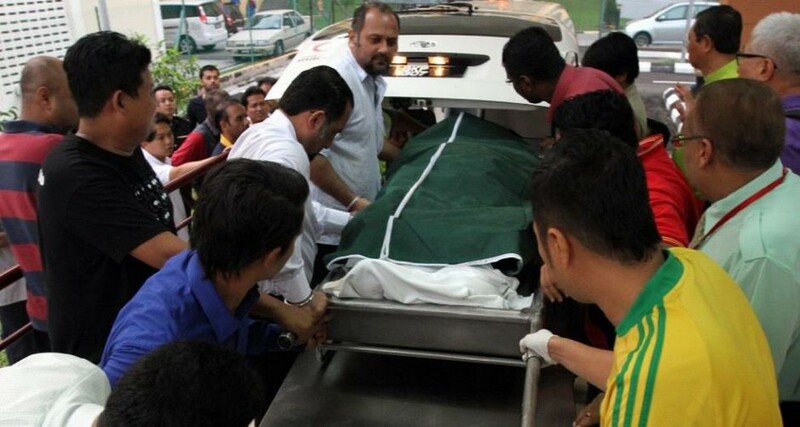 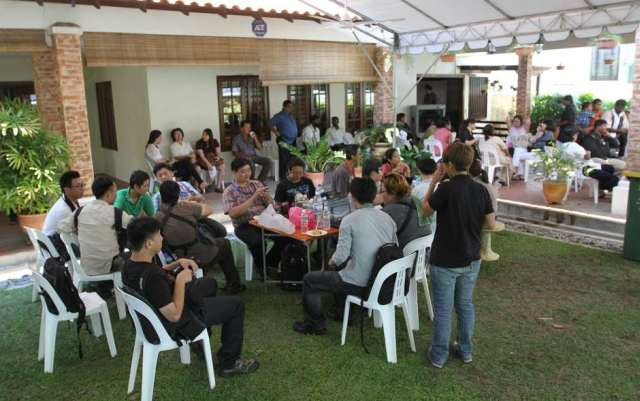 Kampar OCPD Supt Ng Kong Soon, however, said Selfiana Rengga, 26, from Kalembuweri in Indonesia, was still unable to talk. 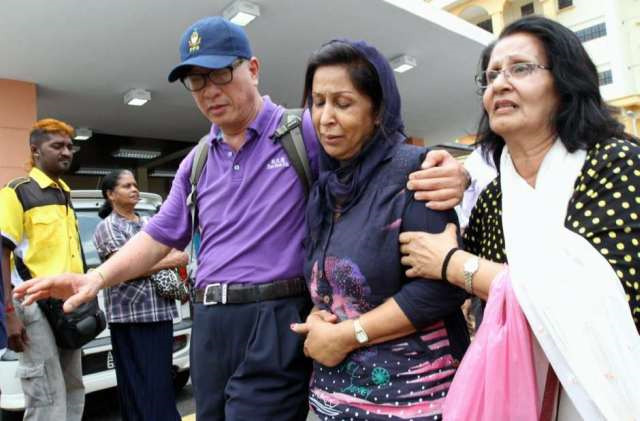 "We are unable to take any statement from her as she can't talk yet. 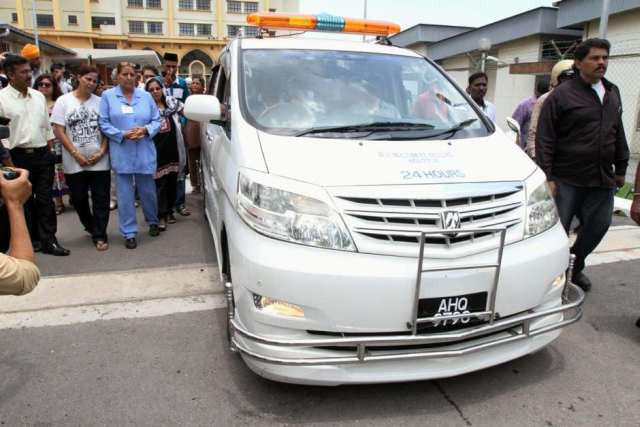 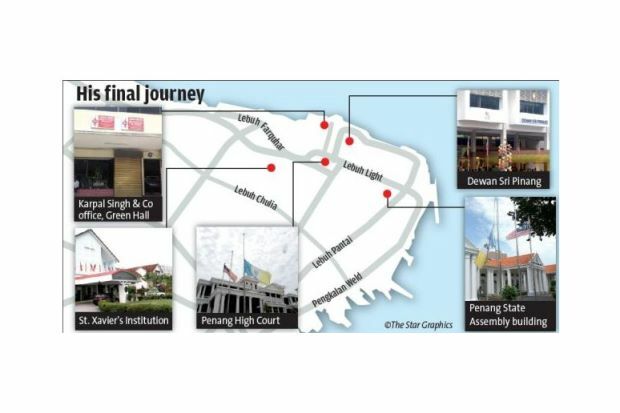 She is still warded at the Raja Permaisuri Bainun Hospital intensive care unit," he added. 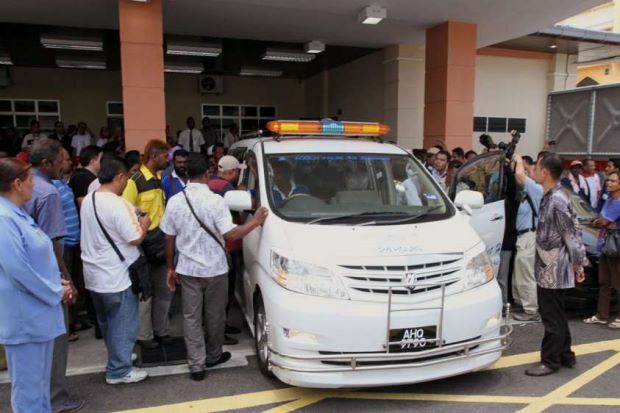 Supt Ng said a team from Bukit Aman arrived on Saturday to carry out investigations at the scene. 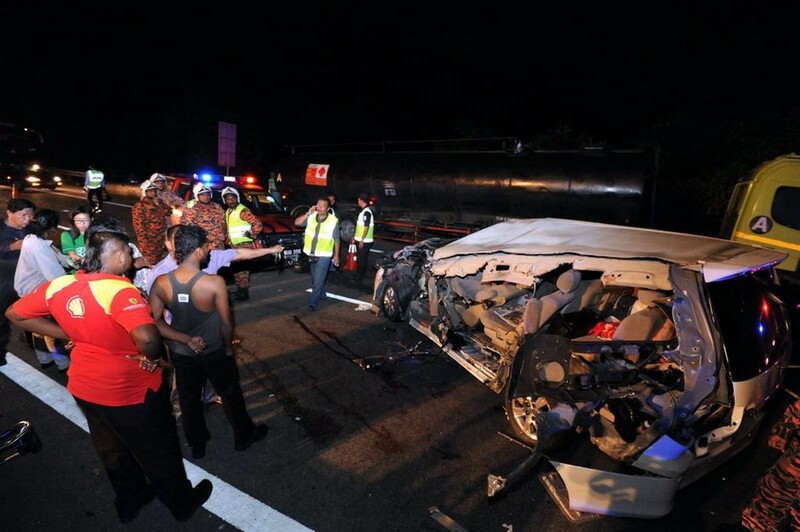 Checks were also conducted on the vehicles involved in the accident, he said. 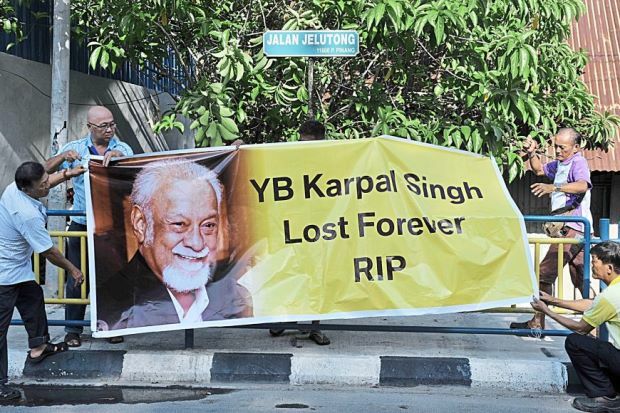 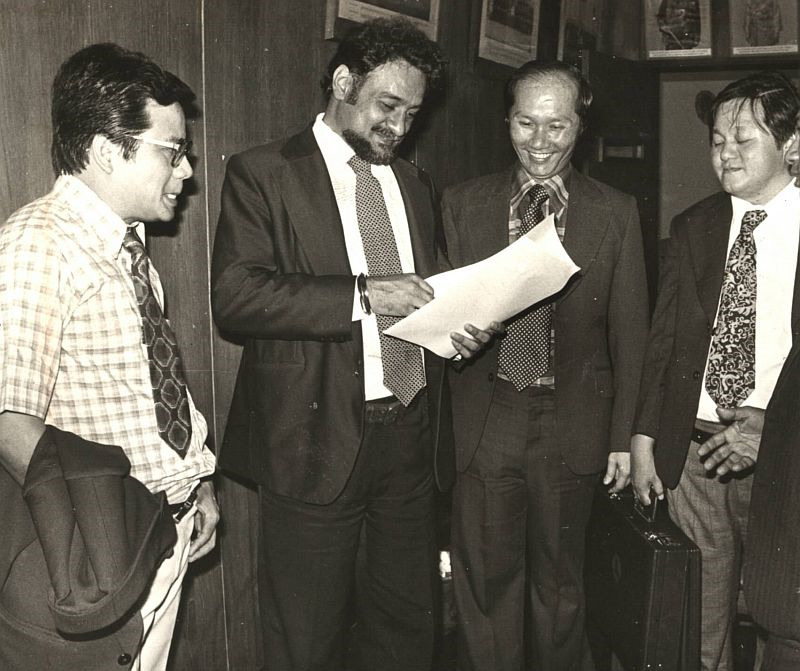 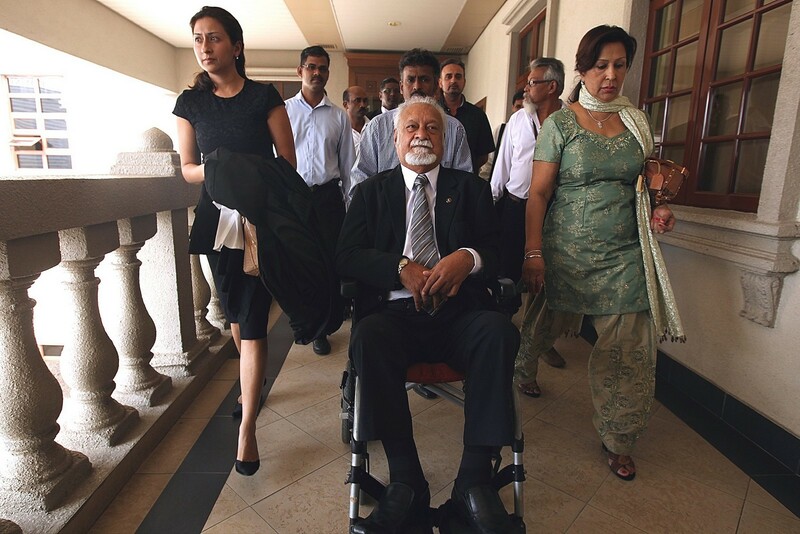 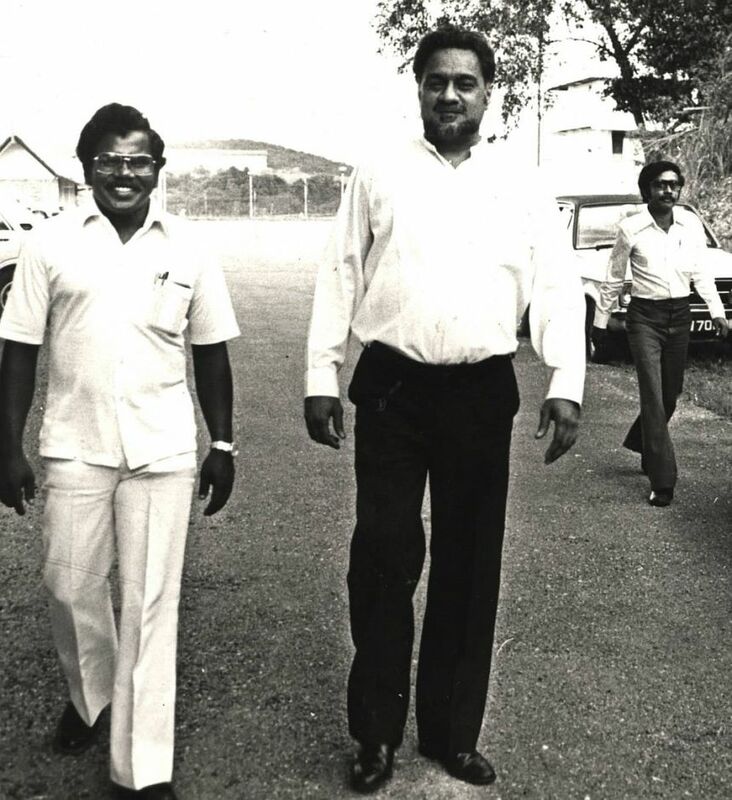 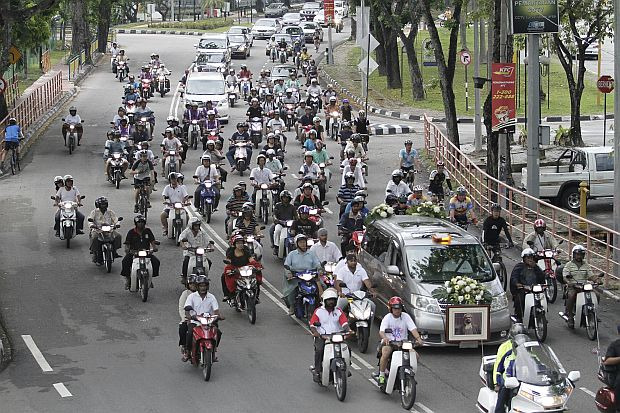 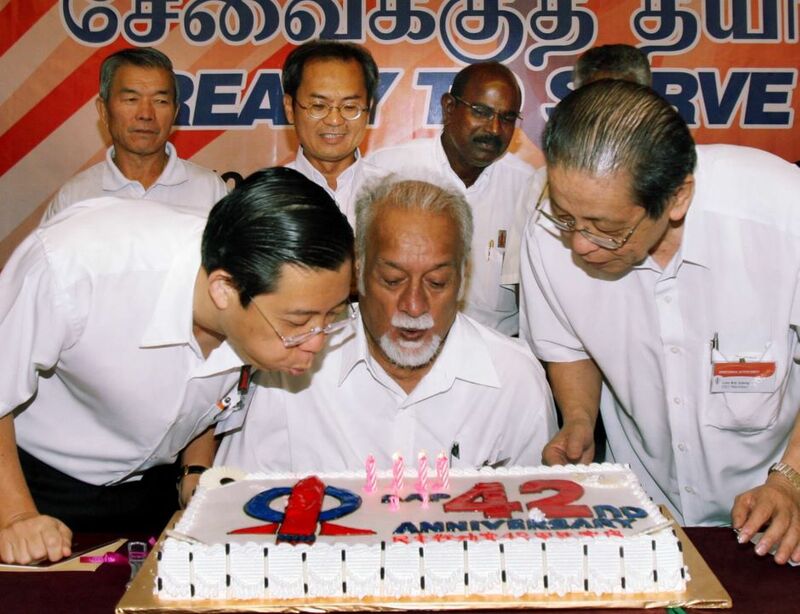 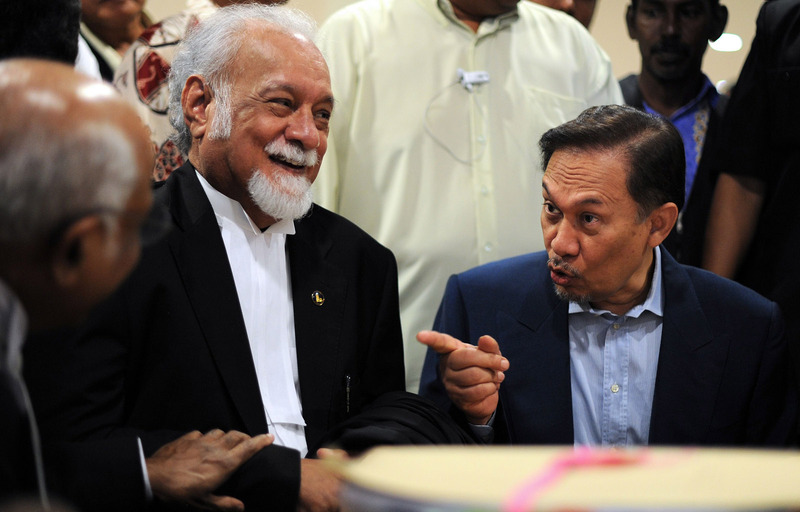 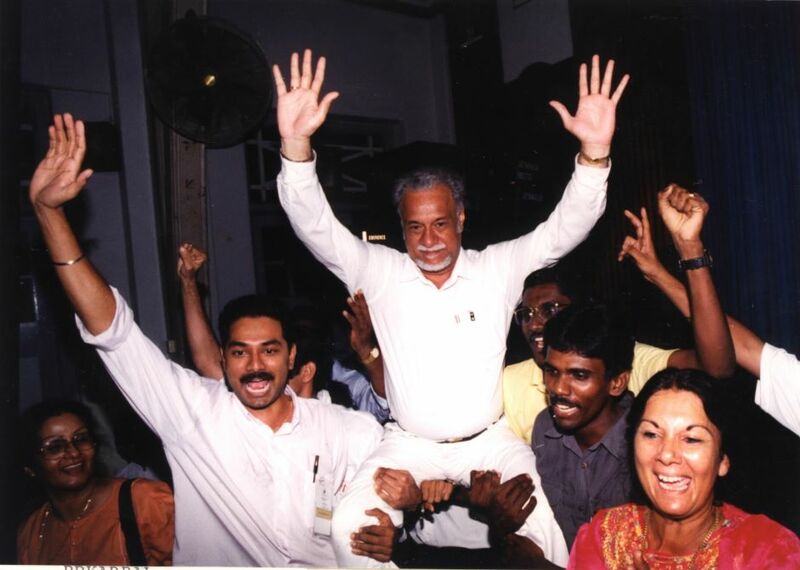 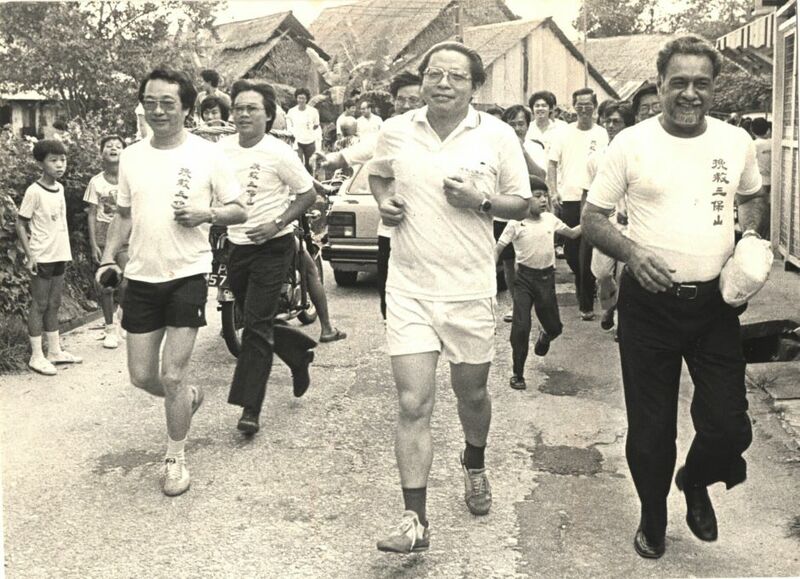 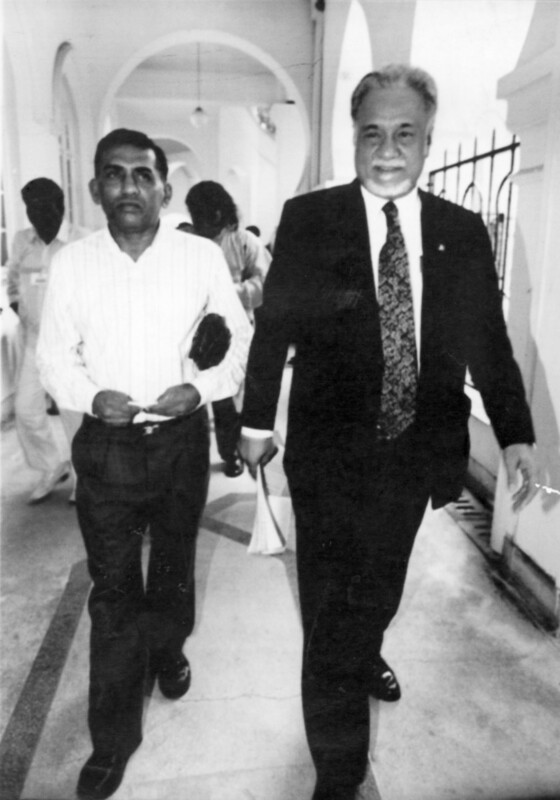 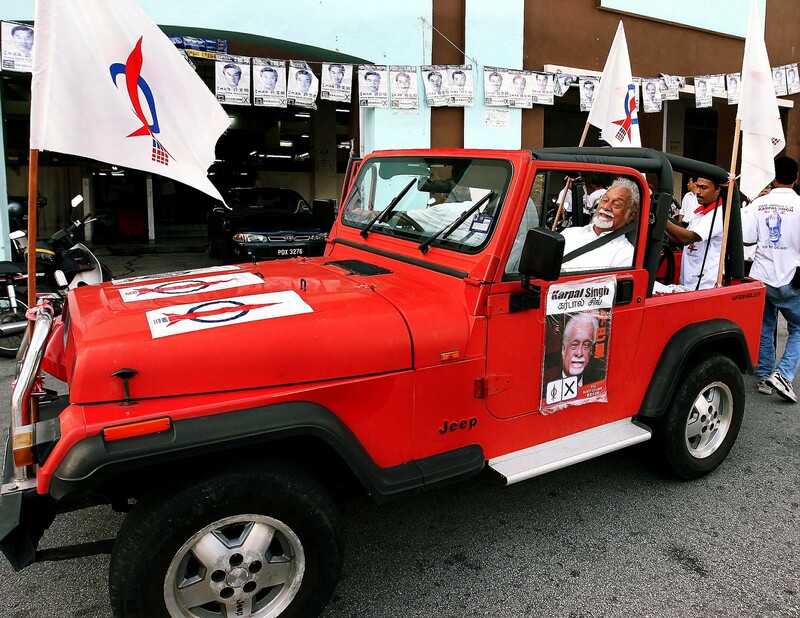 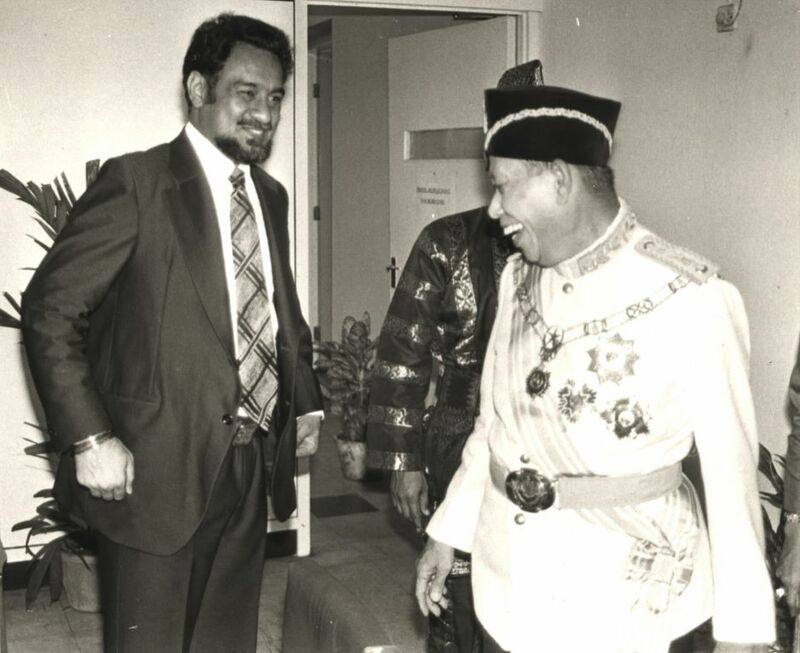 "Investigations into the accident that killed Karpal and his assistant Michael Cornelius is still ongoing."